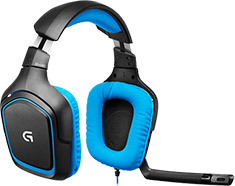 Comfortable, full-featured gaming audio and communications. The G430 earpieces have been designed to be slimmer and lighter, without skimping on audio quality which are ideal for marathon gaming sessions. 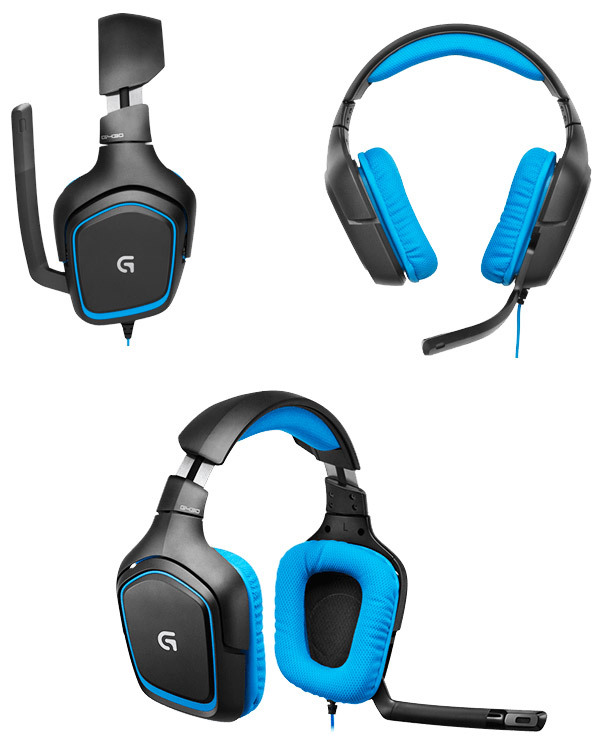 Built with a folding noise cancelling mic and lay-flat earpieces, the Logitech G430 is ideal for serious gamers and LAN goers.